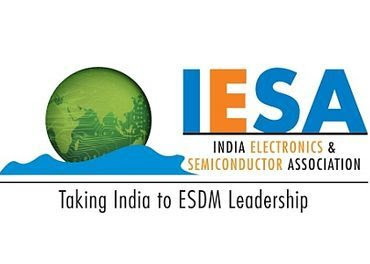 IESA, India Electronics and Semiconductor Association the premier trade body representing the Indian Electronics System Design and Manufacturing (ESDM) industry has announced the launch of their Hyderabad Chapter. The key objectives of setting up an office in Hyderabad is to widen the eco-system, acquire new members and strengthen the supply chain in the region. This move will boost the electronics, hardware and semiconductor startups and firms in the state with the required support and information. There will also be a large thrust on the Aerospace & Defense manufacturing too. Telangana contributes to 6% of the electronics production in the country and aims to reach a revenue of more than $10Bn and provide employment to 1.75L citizens. The Telangana Government is planning to make Hyderabad as the hub of ESDM and is pursuing to attract investments into the two ESDM clusters at e-City Manufacturing Cluster and Maheshwaram Science Park. With a view to facilitating investments in the electronics manufacturing industry, IESA has gearing up to strengthen operations in Telengana this year.